Are you ready to play a larger game with love? Start writing Outrageous Love Letters. Prayer? Lovely! Meditation? Sweet! You want to get there? Write Outrageous Love Letters! In every moment, there’s a decision. Love the moment open or the moment stays close. So get this. When you write an Outrageous love Letters, you access your capacity to love the moment open. When you write an Outrageous Love Letters, what you are doing is, you are connecting to the initiating and animating Eros, the energy of All-That-Is. 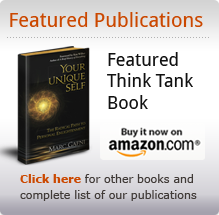 You are accessing the Love intelligence that lives in you, as you, and through you, that never was, is or will be ever again out in the way in lives in you. And it’s from that unique love intelligence that drives your capacity to love the moment open in a way that no one that ever was, is, or will be can do in the way that you do. Writing Outrageous Love Letters exercises your heart muscle. It awakens your heart intelligence. The ongoing practice of writing an Outrageous Love Letters empowers you to love the moment open instead of clenching, contracting and staying small. That, my Loves, is a shift in identity that literally changes everything. We are not talking about an ordinary love; we are talking about outrageous love. Ordinary love is the strategy of the ego. Outrageous love is source itself coming alive in you, as you, and through you. We are only one heart and one love. That’s the love that it Source itself. That’s Outrageous Love. That’s powerful. 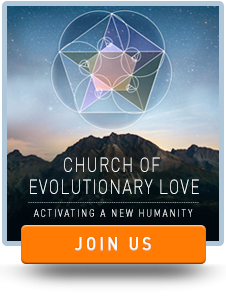 Are you ready to participate in the Evolution of Love? Outrageous Love needs you! Outrageous Love wants you now! Hey! Don’t let Rumi be the Outrageous Lover. You are the Outrageous Lover. Wake up and write an Outrageous Love Letter!